Hello! I’m Jackie. Ever since reading Barbara Kingsolver’s Animal, Vegetable, Miracle back in 2008-ish, I’ve been into the concepts of whole foods and eating organically and locally when possible. The idea of eating clean food with close ties to the earth and the local economy just made sense to me. Since then, I’ve become passionately involved in expanding my knowledge on these subjects and have worked to exclude as much of the processed crap from my home-cooked meals as possible. For me, that means avoiding prepackaged and frozen meals, buying organic and hormone-free animal products, avoiding foods containing high-fructose corn syrups and trying to eat those containing other refined sugars sparingly, and choosing Non-GMO-Project-Verified versions of foods whenever possible. Eating cleaner has made me have so much more energy and feel so much better than when I was eating a much more sugar-laden, chemical-riddled diet! 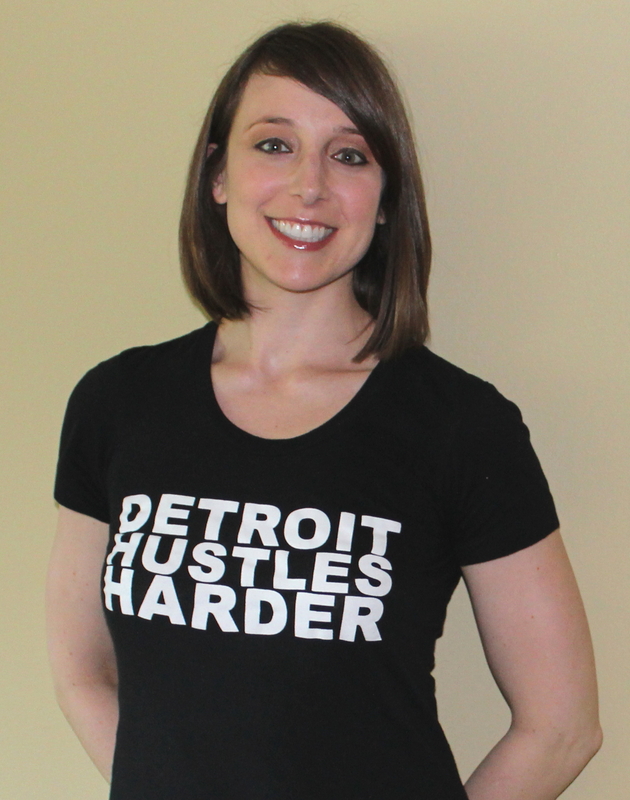 To me, it’s certainly not about being perfect (I love going out to eat – check out my other blog where I explore Detroit-area restaurants, 100 Places in the D; and I do eat processed junk from time to time), it’s about doing what you can and what makes you feel good. And cooking cleaner makes me feel great! I hope you are inspired by the knowledge and recipes I present here to make your own foray into whole-foods-focused eating. I’ve found that it’s really not that hard to create your own totally cookable feast; it just takes a little time and attention. And it’s way more of an experience than throwing a plastic carton of frozen unidentifable stuff into the microwave, right? Cooking a meal is a journey that you can take any night of the week – in slippers and sweatpants and with a glass of wine in hand, if you choose! Contact me to send your feedback or just to say hello!